Whether you are kayaking at Belmont Lake State Park or biking through Argyle Park, we all share the same goal. That's why StorQuest Self Storage is here to help you spend less time storing and more time exploring more of what life has to offer. 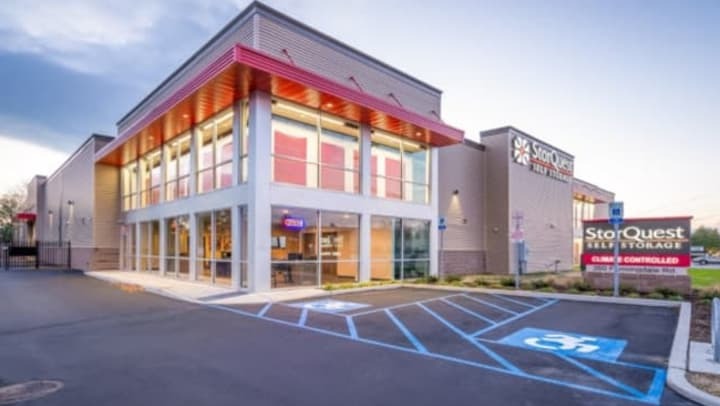 StorQuest is thrilled to announce the grand opening of its new facility in West Babylon located on the south shore of Long Island in Suffolk County, well positioned between Southern State Parkway and Montauk Highway. With best in class service, StorQuest's 67,000 rentable square foot store offers impressive architectural design, fully climate controlled units and state-of-the-art security. In addition, StorQuest West Babylon offers countless features to make any move or life transition a stress-free experience including electronic gate access, flexible month-to-month leases, and online bill payment. Interested customers should contact the facility directly at 631-683-8157 or visit us at www.storquest.com to receive $1 First Month's Rent. Follow us on Instagram, Facebook, Pinterest and Twitter to keep up-to-date with business trends and exciting news! We are looking forward to joining the West Babylon community and helping you make room for whatever life has in store for you.